Based on an existing room from everyday life or a space from a television show, film magazine or newspaper clipping, the artists each made an architectural model. A variety of strategies for reproducing the model were used – from close reproductions to wild approximations – but in the end each artist restricted themselves to everyday materials and a box. These models were then used as the basis for a series of drawings exploring light, value and space in black and white. Sometimes a kind of resemblance is captured, at other times the clarity of reality is defied and space is fractured, abstracted. This show will comprise of a variety of work done over the semester; architecture, object, and figure drawings. Premiering at UTSC’s ARTSIDEOUT 2010. Artist Statement: I would like to explore the concept of “Honest Expressions”. I love the idea of capturing someone at their highest level of vulnerability, that genuine moment of happiness and openness. I want the viewers to see that and be able to relate to the subjects, even though we are all from different walks of life. I want them to get to know the subject of the photographer without ever having to meet them. Bio: Zera Koutchieva will be attending her 3rd year at UTSC. She is enrolled in the Arts Management Specialist Co-op program. Zera is an active participant in the arts at both the University of Toronto and her community. Her works are expressive and goes beyond appearances. Her work also branches out to sculpture, paintings, woodshop work and installation art. Artist Statement: These series of photographs aim to reflect on life in major cities like Toronto, capturing the urgency, stressfulness, loneliness and confusion that is unique to urban settings. Bio: Rixin Wang is a Biology Specialist currently attending his 5th year at UTSC. He likes to take pictures and read philosophy during his spare time, while listening to music. Artist Statement: Though not unified in theme, these selections of photographs draw the viewers into the world of the subject, evoking a reaction to what is seen. Bio: Andrew is a 4th year student in Political Science and English. His interest in photography has increased during his time at university he was see more and expand his knowledge and skills. Artist Statement: This photo was taken in Dhaka, Bangladesh at the fort of Aurangabad also known as the Lalbagh Fort which was built by the son of the Mughal Emperor Aurangazeb in 1678 AD. My cousins told my sister to squeeze the stem of a flower and taste the glucose that leaks out, and she did. Bio: Tajrean Kashem is a 2nd year Arts Management student. My passion for photography and I grew together. My photography teacher, Ms.Li Kam Cheung, taught me how to express my thoughts and feelings through photos. My photos have been exhibited throughout my High School years and now, finally, in University. Club Statement: There is always a story behind every photograph and that is no different with our picture mosaic. We have taken 200 4×6” photographs and combined them to make an image that represents something different from what we see in the individual photographs. When viewed from a distance we see a new image that holds a different meaning. Club Background: The UTSC Shutterbugs is the photography club on campus that caters to photographers of any level by tailoring events, tutorials, and photowalks to provide members the knowledge and experience of photography. This year marks our 3rd year at UTSC, and for us to serve students has been a remarkable pleasure. I am currently in my fifth year of study, double majoring in visual arts and new media, with a minor in art history. I am presently a marketing and design associate for the department of student life and former web manager for Gallery 1265. My preferred mediums include digital, installation, drawing, painting and multiples. At present, I have a light installation on display on the second floor of the AA building, which has been displayed in Gallery 1265 for the juried show and Art Side Out. My work to this point has not had a particular theme but I have mainly explored myself through art. I also do freelance design, enjoy making lattes, playing video games and working out. In the future I would like to own my own gallery space, which will combine analogue and digital arts. Born in Montreal and raised in Toronto by Iranian parents. Trilingual’s has been extremely significant in my evolution and where I stand today. I started my University career with a Specialist in Medical Anthropology and was content until I attended one drawing class and realized that that was what I wanted to do. Art! An interest in Drawing was diverted towards painting and then sculpture. Right now it’s about merging those media. I will be graduating in June with my Specialist unchanged and a Major in Studio Art. I hope to do post-graduate work in visual arts somewhere down the line. AMSA – Arts Management Student Association will be hosting an art sale at Gallery 1265 on January 22nd, 25th, and 26th 2010 from 1-4PM. 2D student artworks will be available for purchase, priced within the low cost range of $5-40. 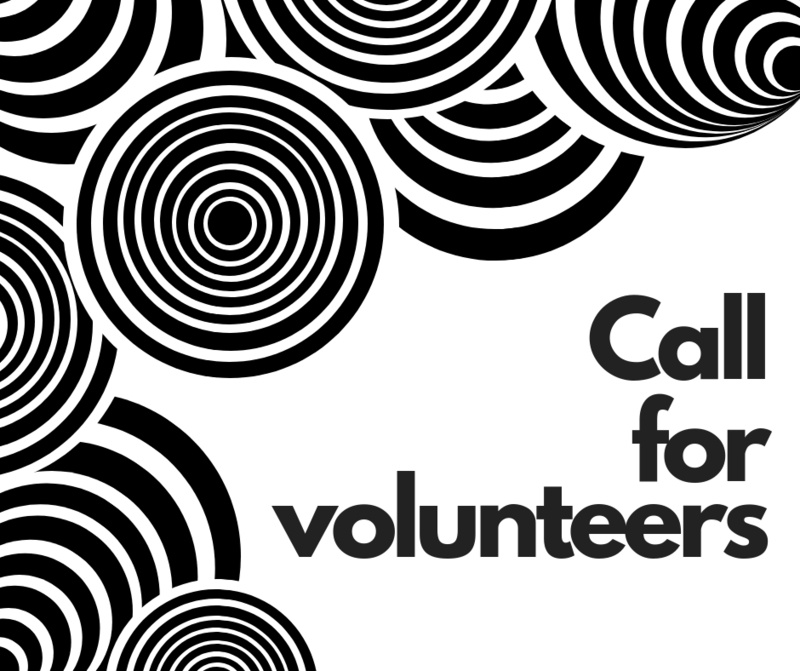 Expand your personal collection and help support artists at UTSC. Free t-shirts will be given to the first three buyers! We are thrilled to present our first ever collaboration with local not-for-profit arts organization Scarborough Arts Council! The show will feature student works on the theme of addiction. The opening night on January 12th, 2010 will feature live performances from 5 to 7PM! 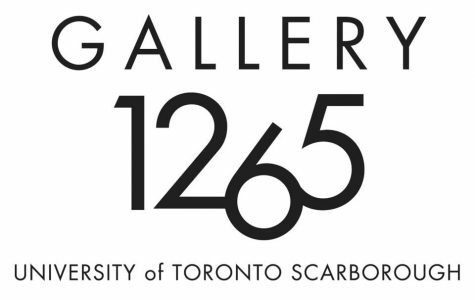 Gallery 1265 is a student-run organization dedicated to provide exhibition space for the presentation of contemporary art work in all media produced and/or curated by UTSC students.